Create special 3D effects with this dimensional and clear drying, water-based glue. For special embossing effects, use it with stencils and decor foils. 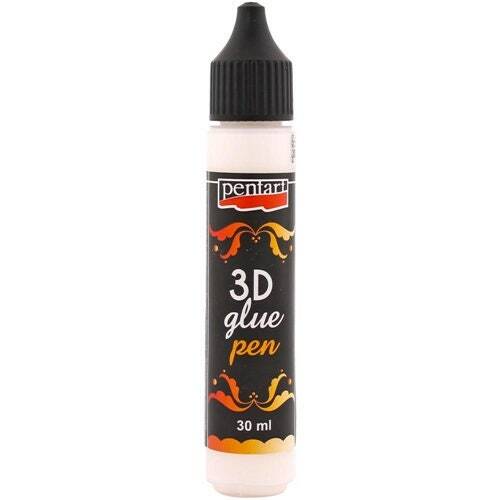 This package contains one 30ml 3D glue pen. Imported.